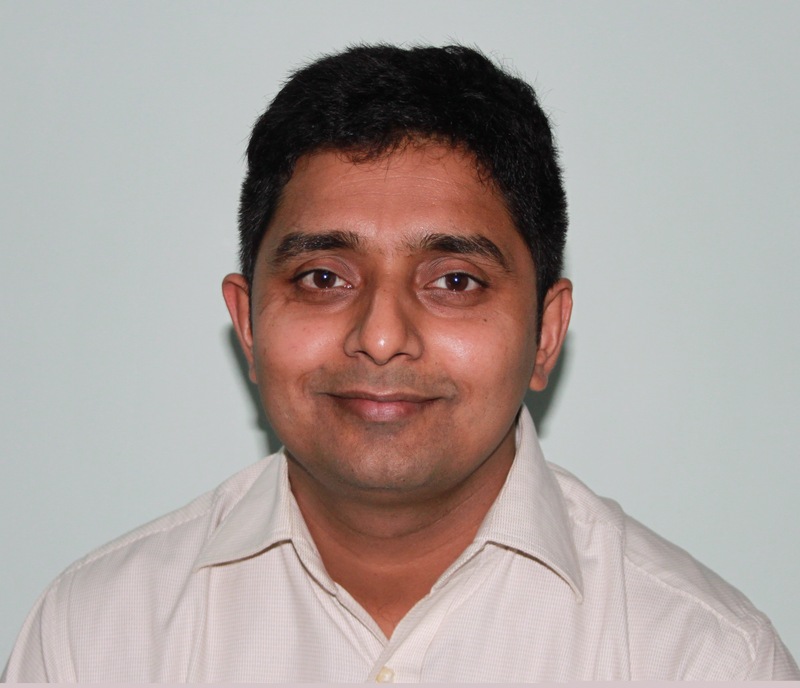 Jameel Akhter is a general surgeon also specialising in Digestive Surgery and Bariatric surgeries. He works in Apollo Hospitals Chennai, a leading hospitals for surgery in Chennai and aother parts of India. He is a General Surgeon at Apollo Hospital, Greams Road, Chennai. Consult our Doctor Online and fix appointment for any surgeries. You can consult him online for any doubts in Baritric surgery and any laparoscopic surgeries. Thisismyindia.com brings you the facility to Consult a Laparoscopic surgeon who has great experience. Please contact Dr. Jameel if you have any doubts regarding any weight related surgery or for a second opinion on any surgery suggested to you. Mant times you wish you could consult a doctor from home before you rushed to hospital and at other times you wish you could take a second opinion without having to bother to visit another hospital and many times repeating your tests. Here is your solution. Simply write to our consultant, Dr Jameel Akhter who is based in Chennai.